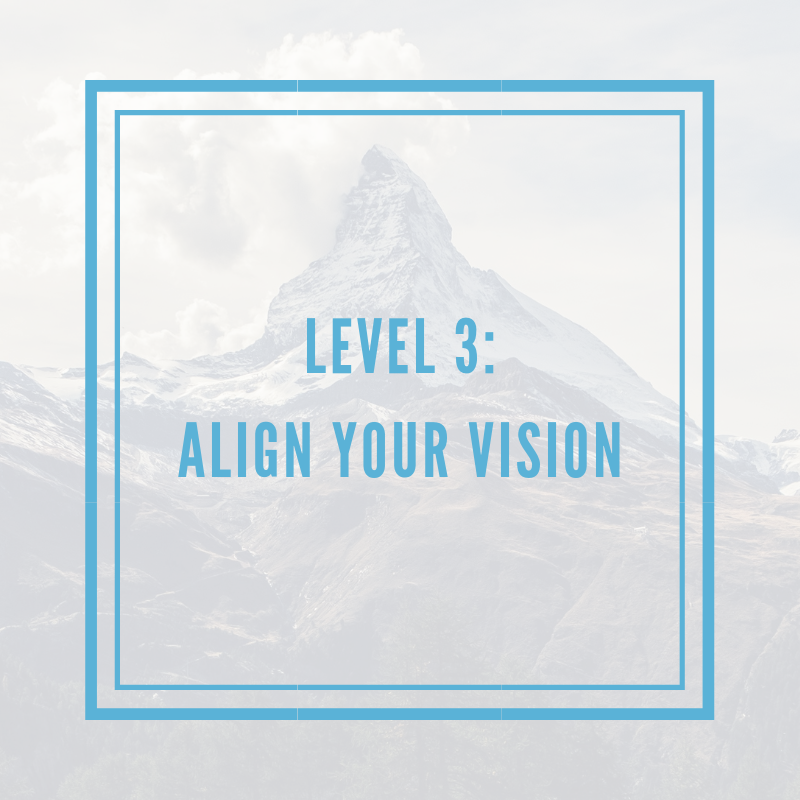 If you’re looking for completely personalized guidance through each level of the Visioning process, let’s connect. We can complete the full Accelerate Your Vision program followed by weekly accountability and support, or start with Level 1 and go from there. I work with a small number of people one on one each year both in-person or via video call so if you’re ready to dive in, let’s talk.